Summer is here and who doesn't want to enjoy the warm weather with refreshing cocktails and backyard soirées? Whether you're throwing a party, a barbecue or just hanging out with your loved ones, these easy-to-make cocktail recipes are sure to impress as well as refresh. Fill a cocktail shaker with ice. Add gin or vodka, vermouth and olive brine. Shake. Strain into a chilled martini glass. Garnish with olives. From the Hungry Traveler blog, this recipe was inspired by the El Compadre cocktail served at the excellent Spanish restaurant Jaleo in Washington D.C.
Stir all of the ingredients (except orange peel) together in a pint glass filled with ice. Strain the mixture into glasses with 1 large ice cube each (or whatever ice cubes you have). Garnish with the orange peel. 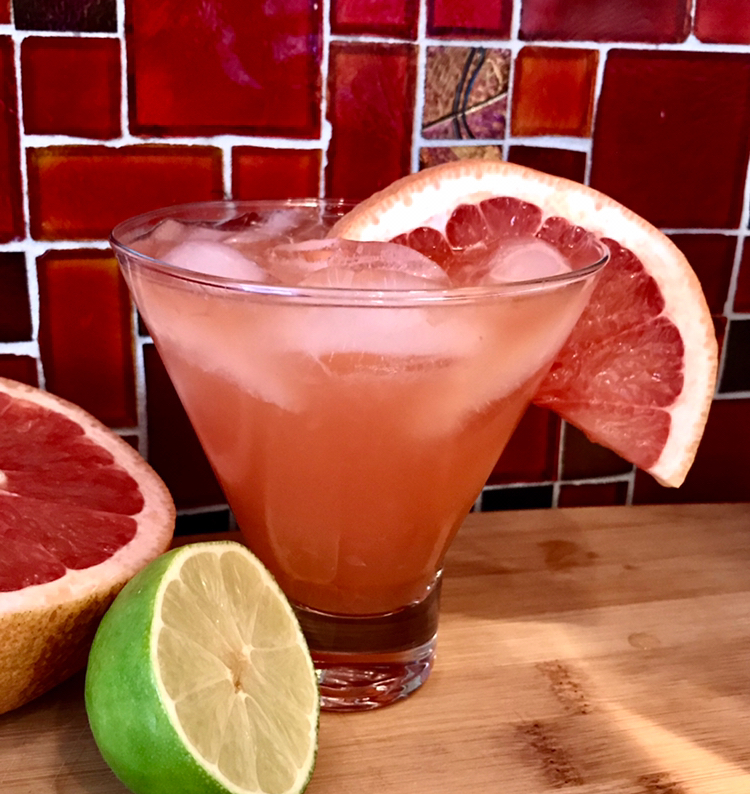 Combine grapefruit juice, mezcal, Aperol, and lime juice in a cocktail shaker with ice. Shake for 30 seconds or until shaker is frosty. Pour into ice-filled lowball glasses and serve with a slice of grapefruit. This cocktail is dedicated to the full, 'strawberry moon' that lights up the sky in a spectacular way at the beginning of summer each year. Combine all ingredients (except club soda) in a cocktail shaker and shake. Strain into ice-filled glasses and top each with 2 ounces club soda, if desired. Learn more about the whisky! Highland Park Magnus Scotch Whisky is named after Magnus Eunson, the founder of Highland Park. Magnus was a direct descendant of the Vikings who settled on Orkney hundreds of years ago. He set up an illicit still in a a small stone hut at High Park, Kirkwall, still the site of the distillery today. And, while officially, Highland Park was founded in 1798, that’s really just the year the authorities caught up with Magnus – he was certainly making whisky before that! The Magnus is a single malt whisky, matured in Sherry seasoned American oak casks, that delivers notes of sweet vanilla, overlaid with a distinctive aromatic smokiness.